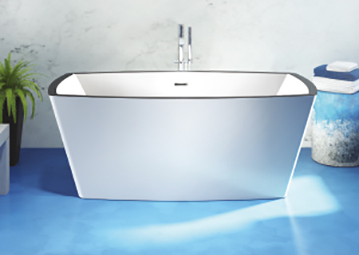 Meet ILLUZIO, a new Chromatherapy system exclusive to BainUltra! 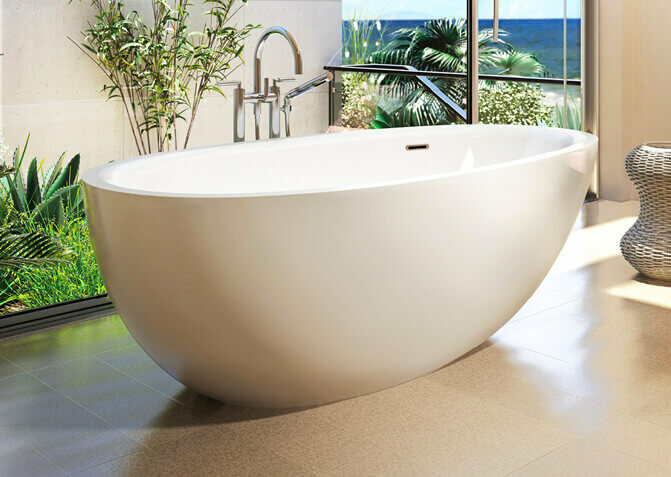 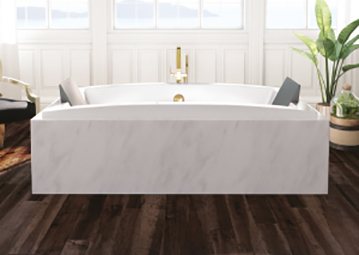 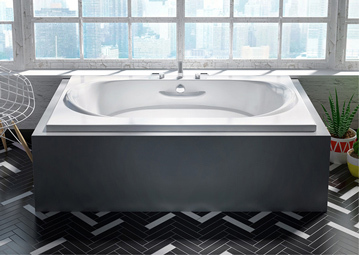 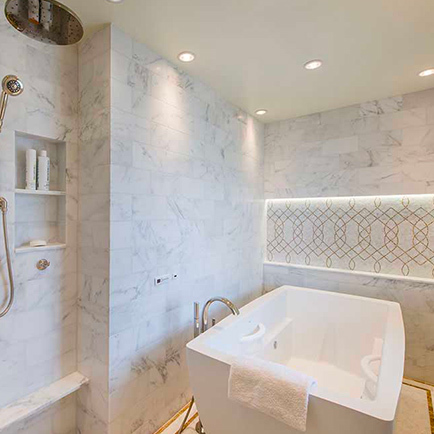 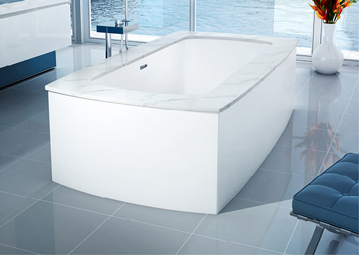 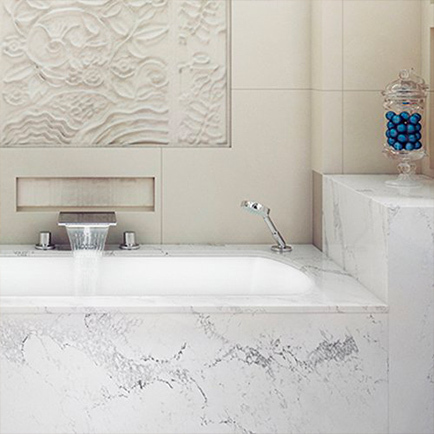 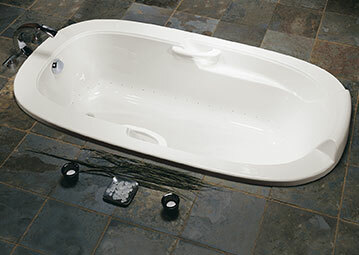 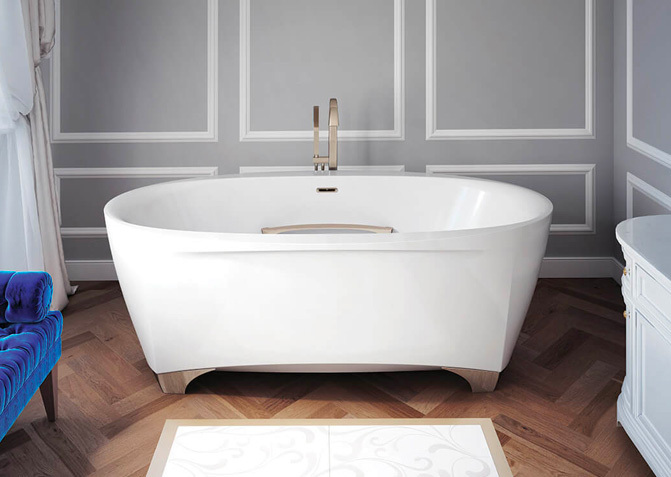 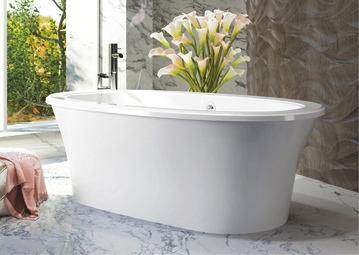 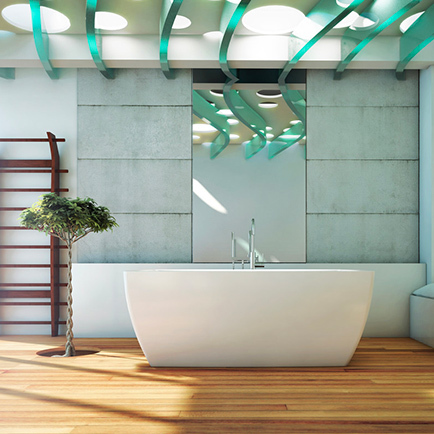 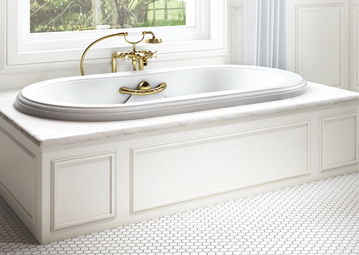 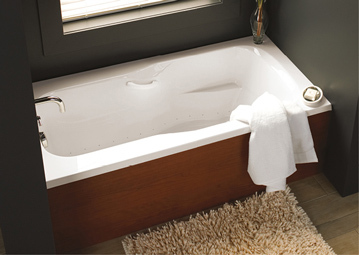 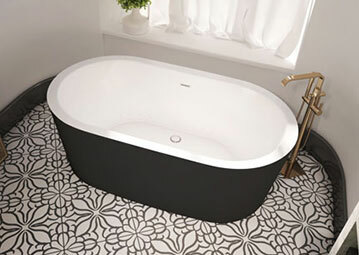 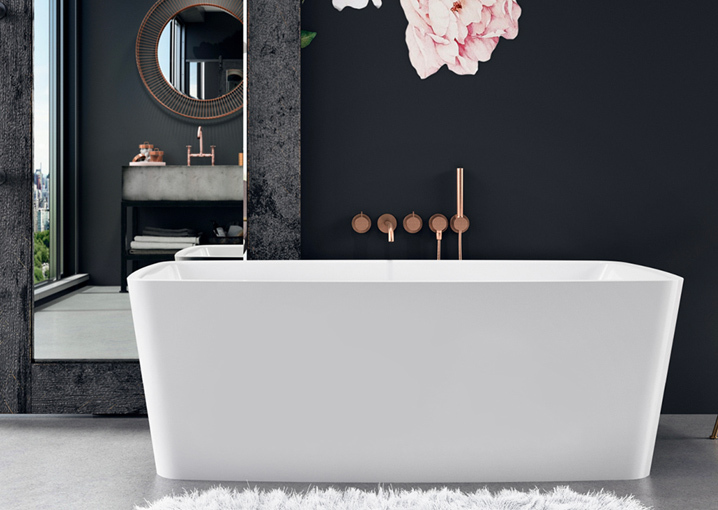 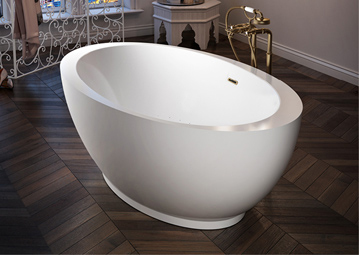 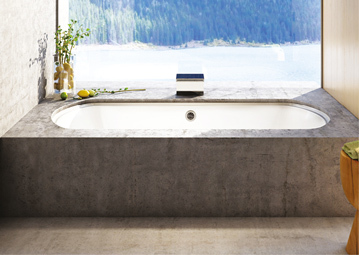 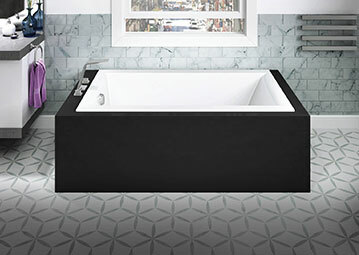 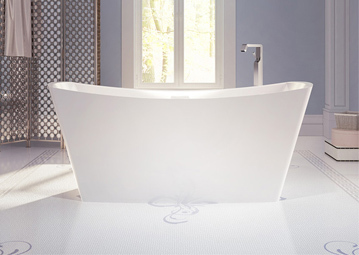 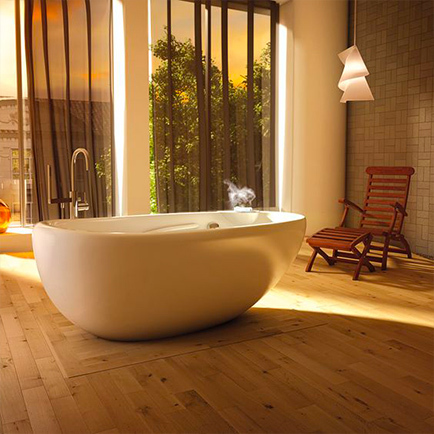 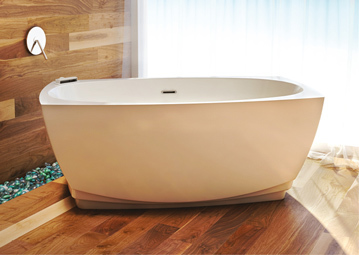 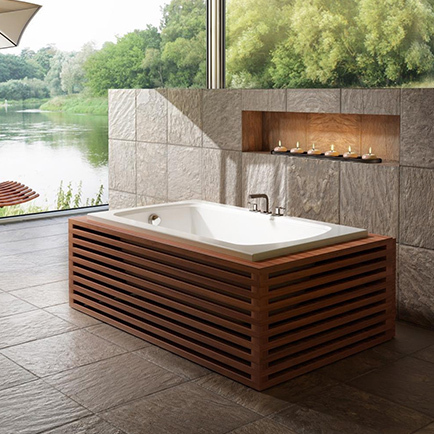 Imagine a sleek, pristine bath… Now imagine it also includes one of the most beneficial therapies. 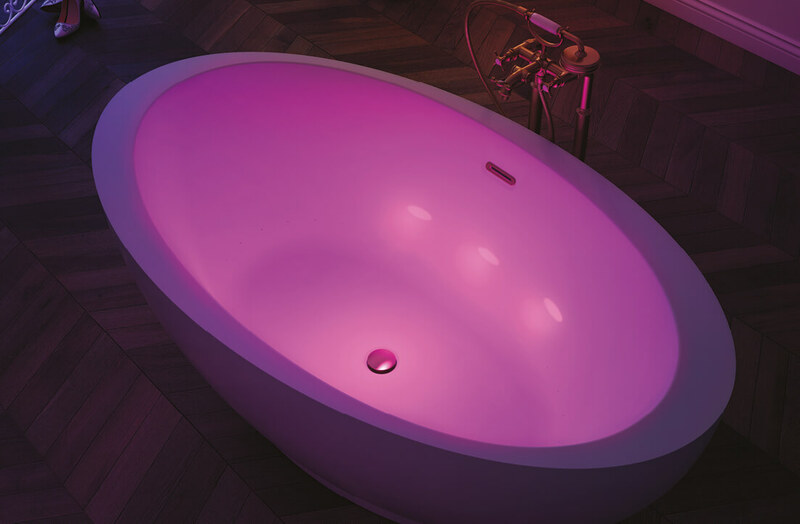 With BainUltra’s characteristic innovation and creativity, a seamless chromatherapy system has been developed with hidden LED that leaves the bath’s inner shell completely intact and smooth. 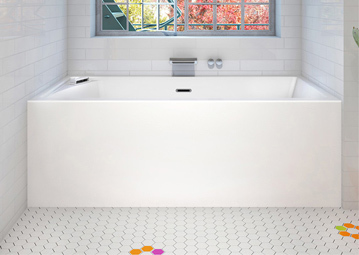 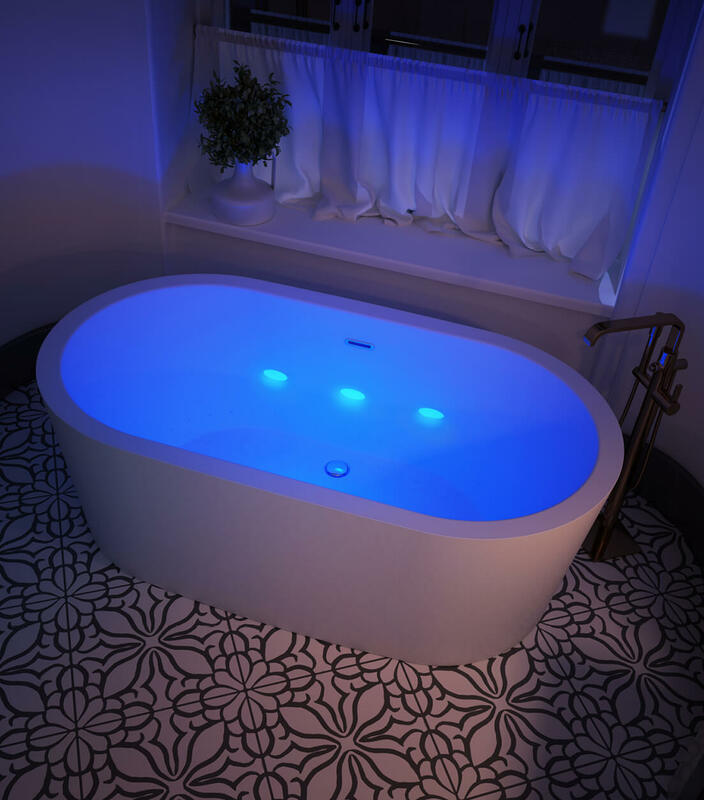 ILLUZIO’S chromatherapy LED are cleverly tucked away inside the structure of the bath so they’re invisible when the system is not in operation. 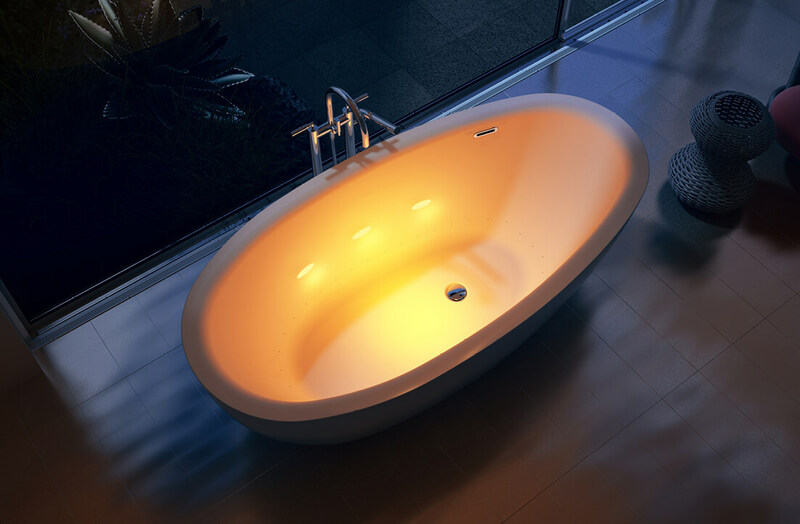 Activate the chromatherapy and oval colored lights glow beautifully through the bath’s translucent acrylic shell, providing all the same therapeutic benefits as BainUltra’s traditional chromatherapy systems. 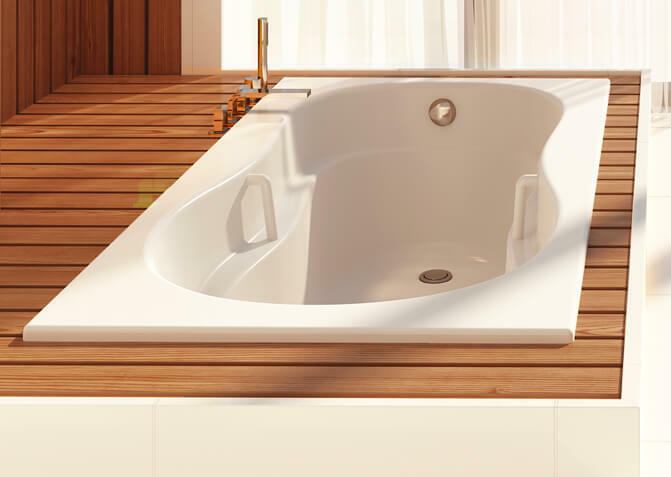 ILLUZIO boasts the frequencies and wavelengths that deliver the most effective chromatherapy with maximum benefits, and uses the BainUltra known controls.